video and animation of iconic images from across the region. 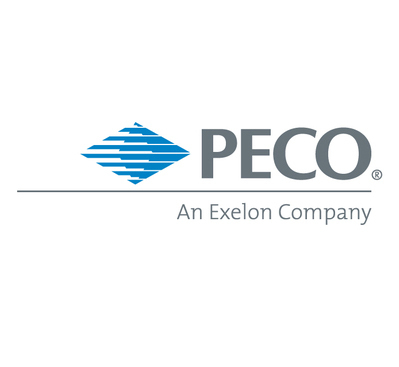 at PECO’s regional service buildings and headquarters. four key zones, to quickly respond if needed. at the Company’s Market Street Headquarters. beginning Friday, September 25 through Monday, September 28.
southeastern Pennsylvania and employs about 2,400 people in the region.